A gated community featuring fishing, swimming, and club house. 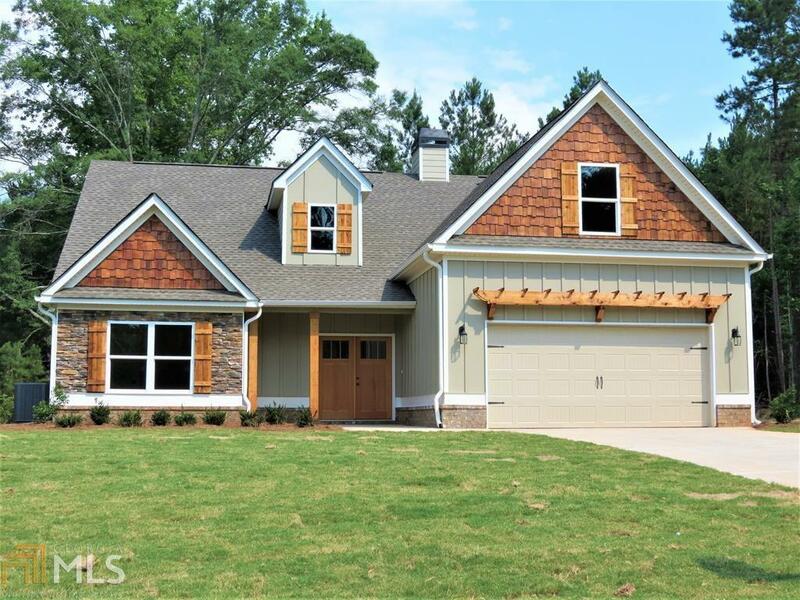 A true craftsman style beauty in a new 4 bedroom, 3 bath home. Spectacular open concept to great room, dining room island kitchen, granite tops, awesome cabinets, all looking onto covered patio. Owners suite on main level, split plan, plus upstairs jr suite. An amazing home. Upgrades galore! Home is under construction with completion date of February 28, 2019. Pictures are similar to. Directions: Travel Gray Hwy To Gray, Cross Rr Tracks. Turn Right On Hwy 18. Approx 2 Miles Turn Left Into Piedmont Lake. House Is Located At 187 Piedmont Lake Drive.